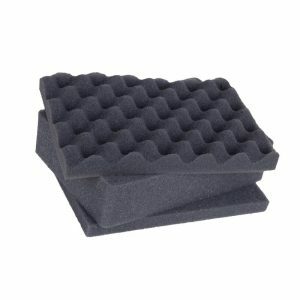 All Seahorse cases may be purchased with removable cubed matrix foam inserts. 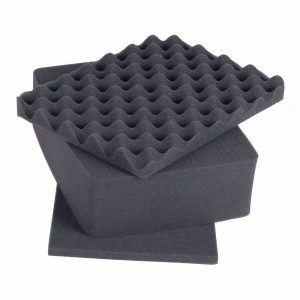 Most sets include 3 precision cut inserts; convolute (egg crate) foam for the lid, a shock absorbing pre-scored (Accuform) insert, and a solid base for the bottom. 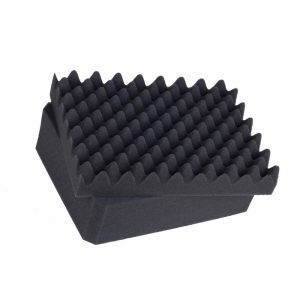 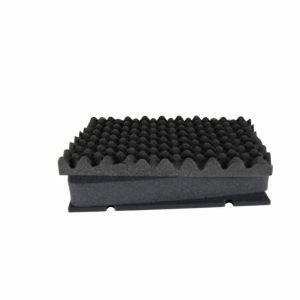 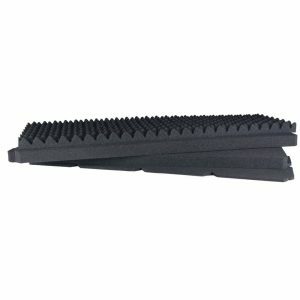 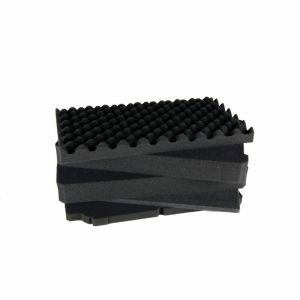 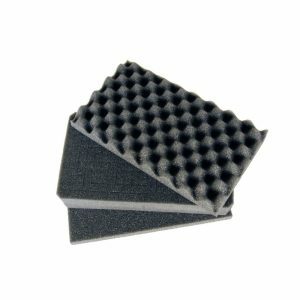 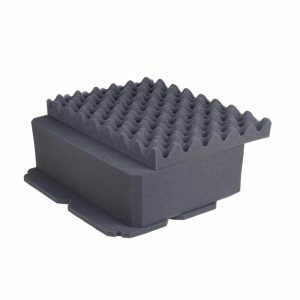 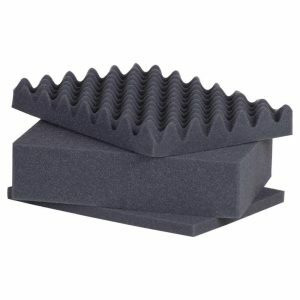 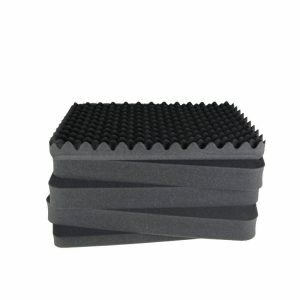 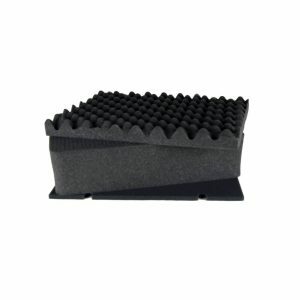 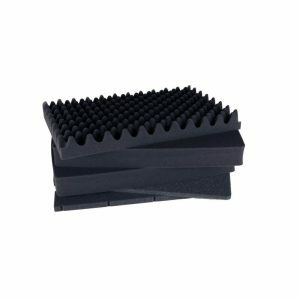 Accuform Foam is a block of high-density foam that is pre-scored vertically to provide easy removal of blocks of foam to create a custom snug fit for your valuables. 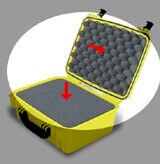 This will protect your stored equipment from the abuse of even your roughest adventure.